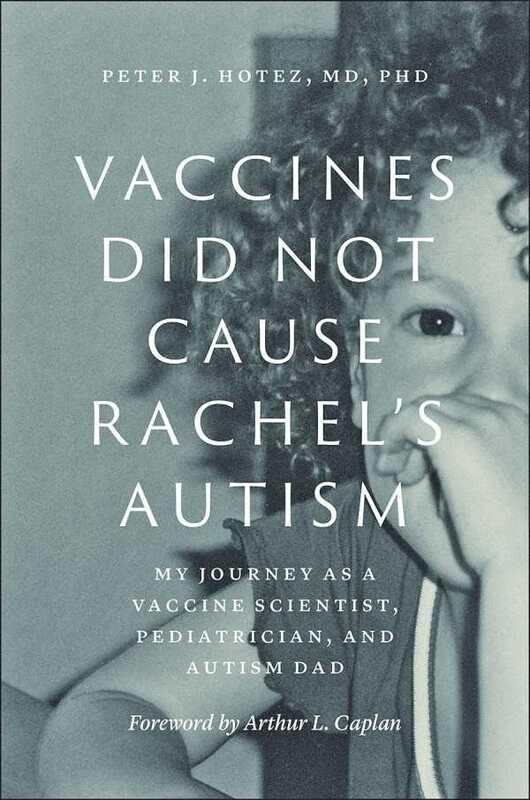 vaccines-did-not-cause-rachels-autism.w300 | grow. learn. connect.